If it is time for you to think about buying your first car, there can be a great deal of excitement. If you are someone who has good credit and you are working on establishing even better credit, using good credit used car loans in Coral Hills can be very beneficial. It is all about finding the right dealership, the right vehicle, and the perfect loan to make it all happen. A teenager buying their first vehicle may love all of the freedom of driving, but there is also a whole lot of responsibility involved. It is crucial to be ready for all of the significant expenses that are involved even after determining how the vehicle will be paid for. You need to think about other elements like the fuel for the vehicle, insurance, taxes, and any maintenance or repairs in the future. When you start shopping for a used vehicle, make sure that you are going with an option that you can afford. If you are working closely with your parents, talk about the best way to put together a reasonable budget for your vehicle purchase. 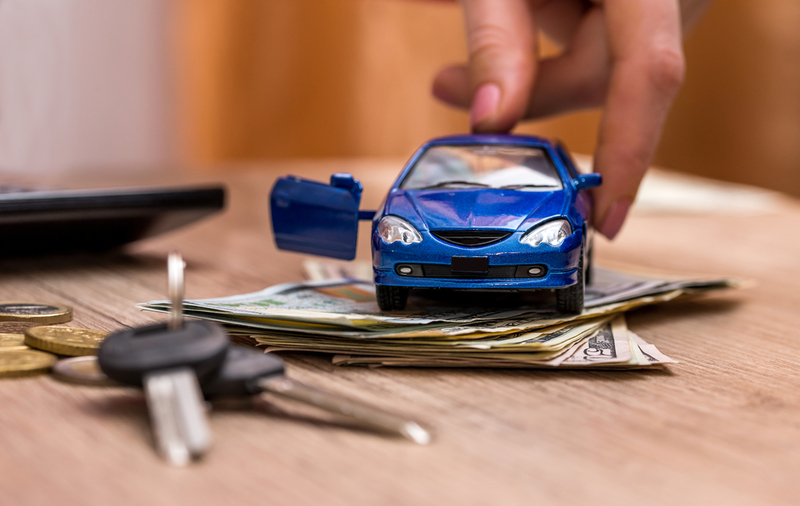 Have money for a down payment and for making your installments on your loan each month will help you to have a better understanding of all of your vehicle choices. A great way to make sure that you have enough money for your purchase is by looking at your options for buying used. Even so, the financing process can be a bit of a challenge if you are a young buyer. In order to get the best possible rate on a good credit used car loan, you may want to see if your parents or another responsible relative or adult can help you as a co-signer on your loan. The good news is that there are a number of lenders and dealerships that are more than willing to work with young buyers, especially college students and college graduates. Take your time to review any of the financing options or rebates that you may be able to enjoy and always do your research to see what used car dealerships in your area have the best rates or deals for first-time time car buyers. At Expert Auto, we are always looking for new ways that we can save you money when you are ready to buy a used vehicle. Not only do we carry an incredible inventory of used cars, trucks, minivans, and SUVs, but we are always available to go over your financing options. To help you get the process started, you will also have the ability to fill out our convenient online finance application so that you can get some sort of idea about the type of loan amount that you qualify for. When you shop with Expert Auto, you can take advantage of good credit used car loans in Coral Hills. Call (866)429-0970 today to inquire about inventory. We look forward to helping you find the perfect vehicle to get you on the road as a first-time buyer.